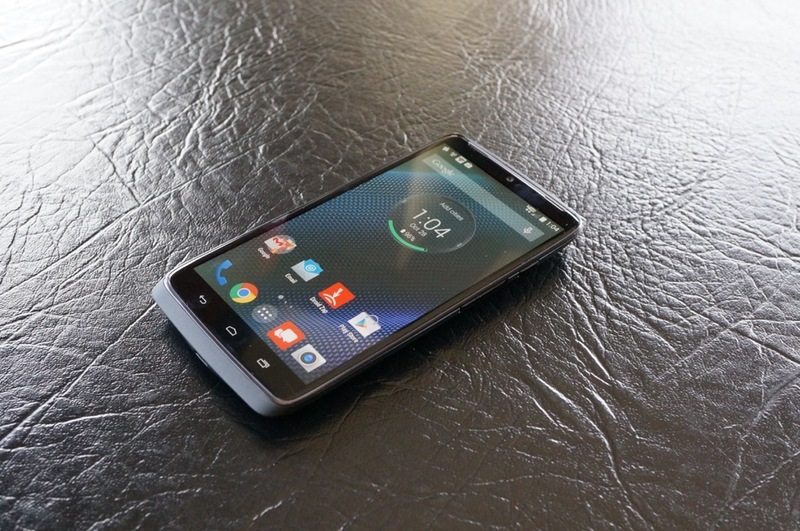 Verizon has a new phone to market this morning, thanks to the announcement of the DROID Turbo. While Kellen is producing his own videos for the unit, Verizon decided to post a few of their own, highlighting the Turbo’s top of the line features, including the 48 hour battery life, 21MP rear-facing camera, and the Snapdragon 805 processor. Each video lasts about 20 seconds, so it is possible you will see these videos pop up on TV or for online marketing. Either way, there is no doubt that with Verizon’s marketing budget, everyone should know about the Turbo’s existence in no time at all. What is your favorite feature of the DROID Turbo?